Your guides will greet you at the Bordeaux train station for a transfer to the heart of the famous Médoc wine appellation region. A light lunch and visit to Château Lanessan is followed by our bike fitting and safety talk. 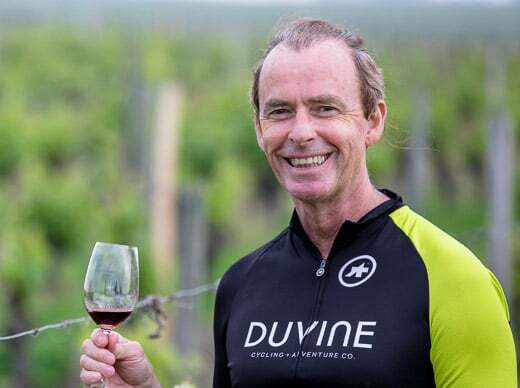 Our first ride is an introduction to Bordeaux’s internationally recognized estates, including Châteaux Mouton Rothschild, Château Lafite Rothschild, and Château Latour. 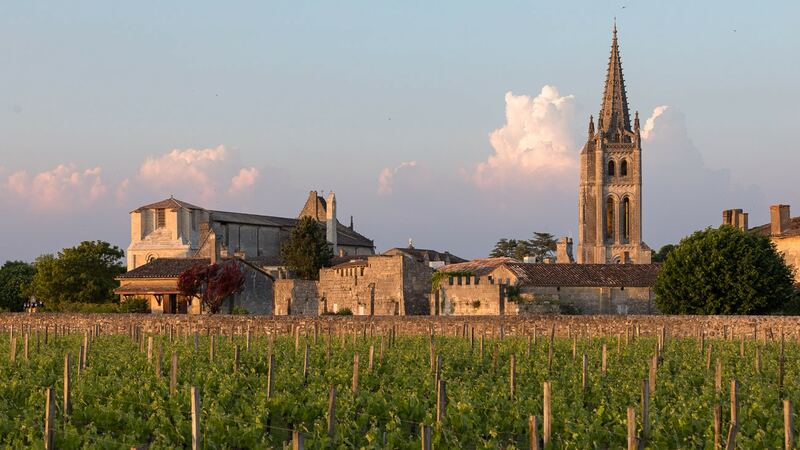 With our palates primed for a week of wine tasting, circle back towards Pauillac and settle into our luxurious hotel. Tonight, raise the first of many glasses over haute cuisine at our hotel’s Michelin-starred restaurant. This morning, we’ll wind our way through the villages that dot the banks of the Gironde estuary. 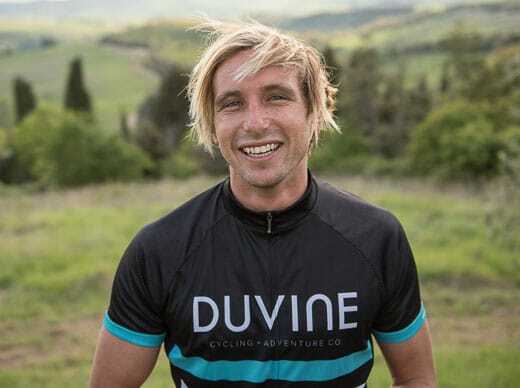 Spin through vineyards heavy with Cabernet Sauvignon grapes before boarding a ferry to cross the Gironde. 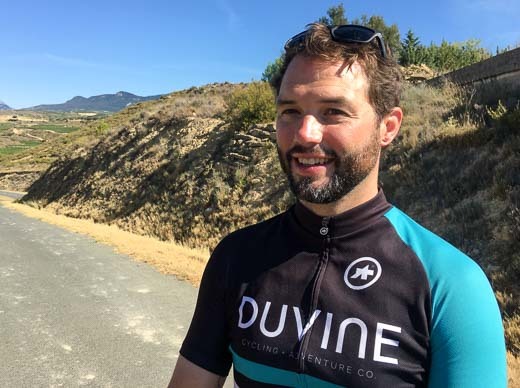 Disembark in Blaye near the ramparts of the UNESCO-classified 17th-century citadel, then continue cycling into the little-known wine regions of Bourg and Blaye. We’ll pause for lunch in Bourg’s romantic town square. 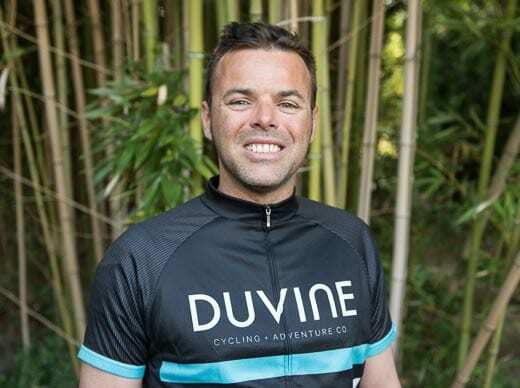 This afternoon, finish riding to our hotel or hop in the van and head straight to the spa. This evening, we’ll kick things off with a glass of Merlot, followed by dinner at the hotel’s gastronomic restaurant. 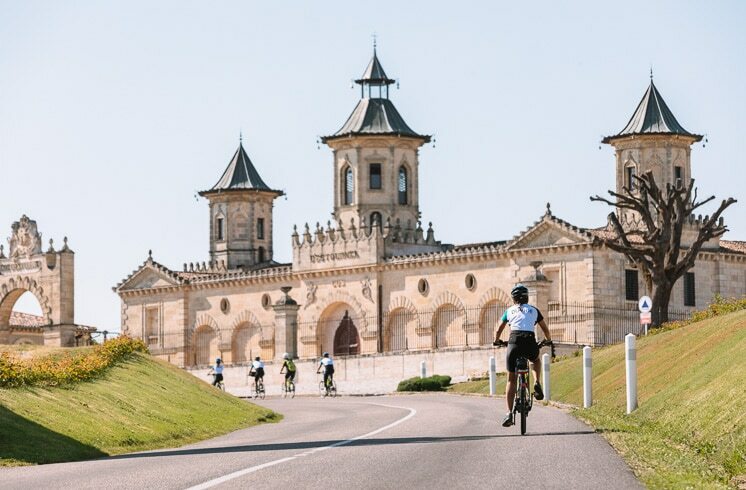 Explore the château’s picturesque grounds before we set off on our ride through the region’s world-famous vineyards. 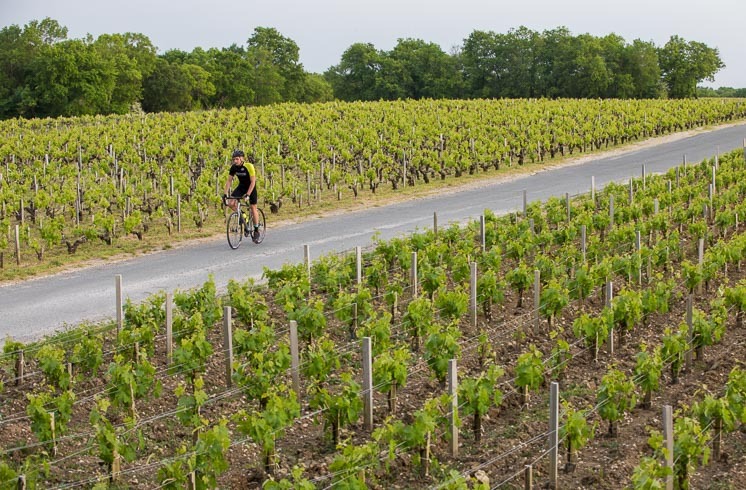 We’ll cycle past some of the most important estates in Pomerol and Saint-Émilion—Cheval Blanc, Château Figeac, Petrus, Angélus—then taste reds from the Pomerol appellation. After an unforgettable lunch at the impressive Château Candale, head back to the hotel to freshen up. This evening, we return to Saint-Émilion for an exclusive wine tasting in the town’s underground caves and cellars. Tonight, dine on your own in town—your guides will gladly recommend their favorite restaurants. After a scrumptious breakfast, set out on the tranquil bike paths that lead us to the Dordogne River. Here, we’ll cross into the Entre-Deux-Mers region, known for its crisp white Bordeaux wines. 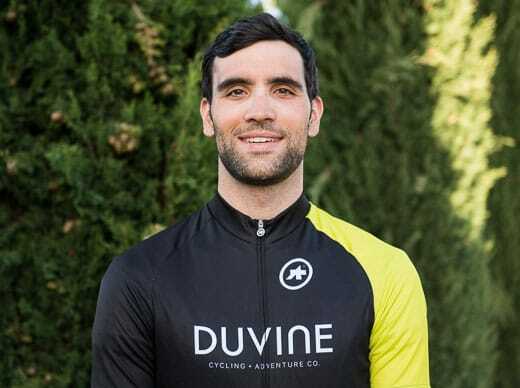 The scenery from the saddle includes lush vineyards under endless blue sky, ruins of medieval abbeys, and classic sun-drenched villages. After lunch, we near vineyards of Paysage Bordelais and arrive at the banks of the Garonne River where our hotel is located. The Sources de Caudalie boasts its very own vineyards, Château Smith Haut Lafitte—we’re sure to taste some of the wines grown right here during dinner at the hotel’s bistro. 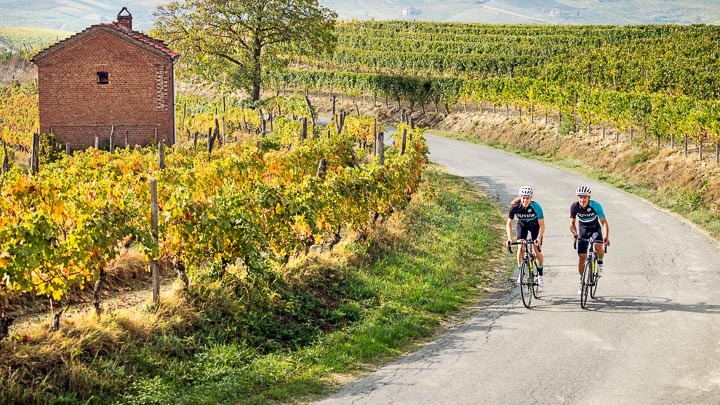 Begin the day with croissants and coffee on the terrace of our hotel, then hop on the bike to reach another stellar wine region—Graves. 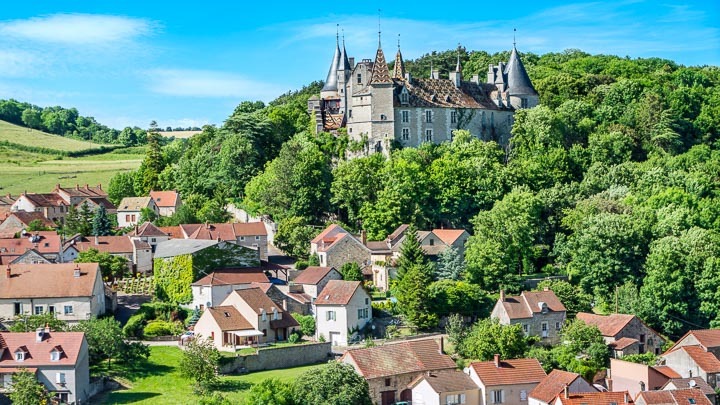 Pedal through medieval villages that marry French and English architecture en route to Sauternais, the capital of sweet wine. These wines were made to pair with a picnic lunch, and we’ll do just that at a favorite Sauternais Château, learning how the influence of “noble rot” gives Sauternes its tasty notes of honey, caramel, and tropical fruit. 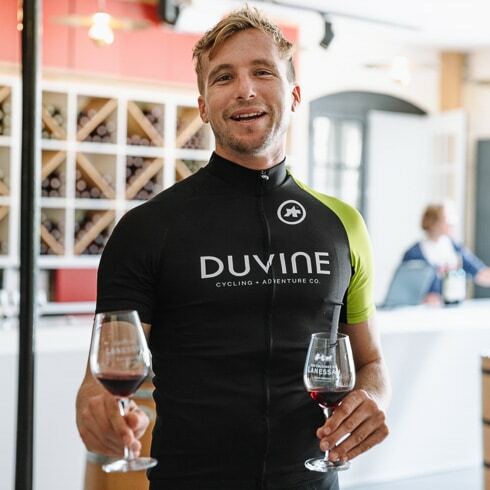 This afternoon, challenge yourself and ride all the way back to the hotel, or take a quick transfer back and indulge in some of the hotel’s famous vinotherapy spa treatments. Tonight, it’s time to toast our week together: first with a cocktail in the salon, and finally with a two-Michelin-starred dinner overseen by Chef Nicolas Masse. Bon Appétit! 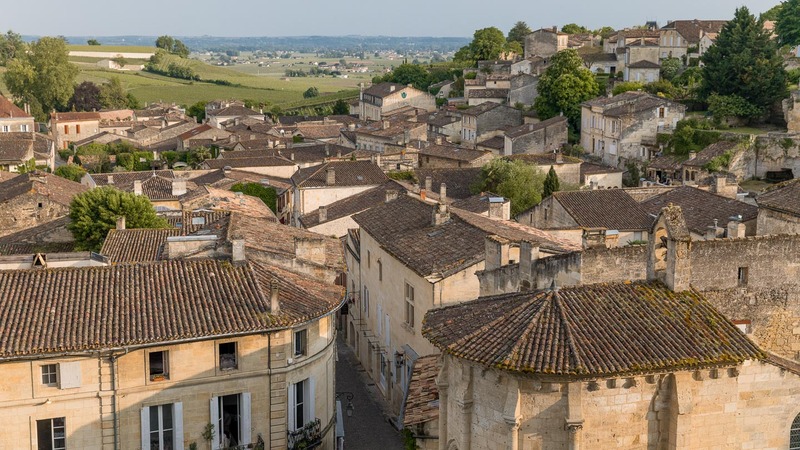 After breakfast, enjoy a leisurely stroll around the grounds and through the vineyards, or seize the opportunity for a last spin through Bordeaux’s sleepy villages and superior wineries. Then it’s back to the city of Bordeaux, where your guides will see you off to your next destination.